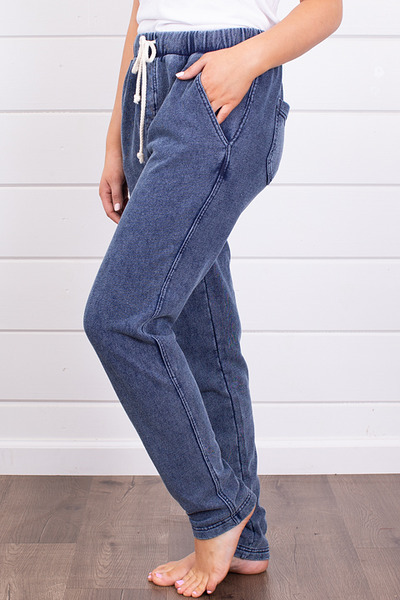 The Knit Denim Jogger made by Z Supply is the perfect pair of pants for dressing up or down. 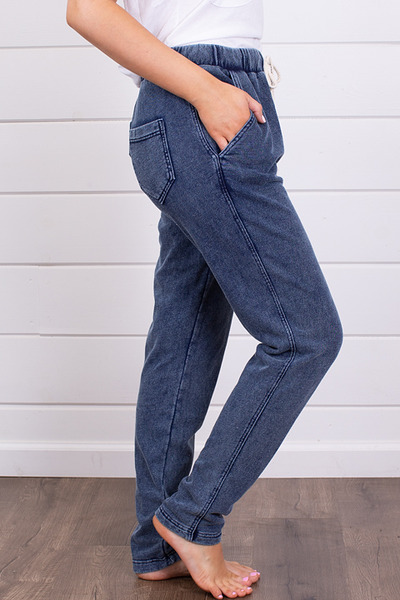 These loose fitting lounge pants feature a mineral wash to give it a denim look. 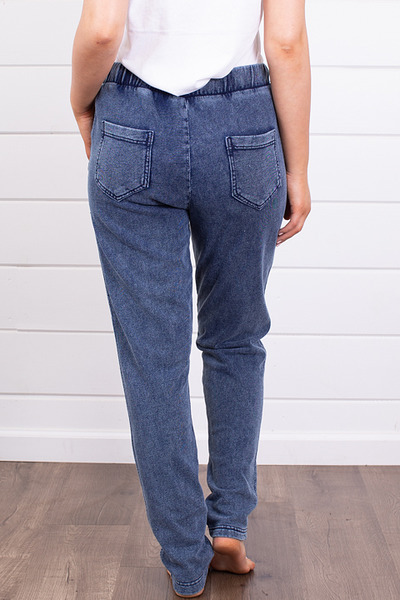 The jogger includes side pockets, two back patch pockets and an elastic waistband with a cream drawstring. 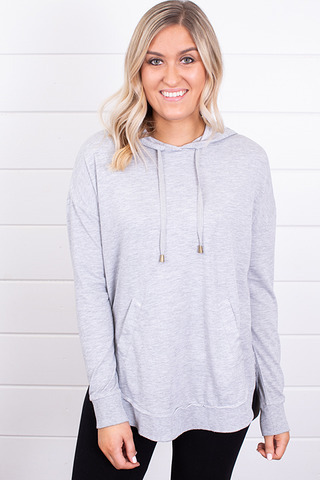 85% cotton and 15% polyester. Machine wash cold on gentle cycle and lay flat to dry. 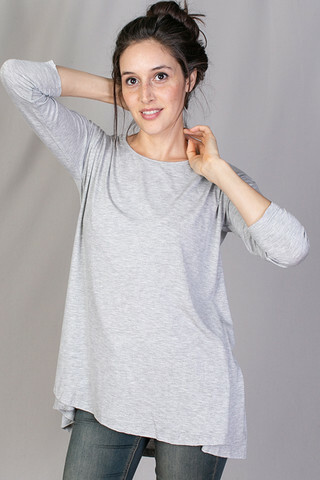 Long Sleeve Drape Top ..